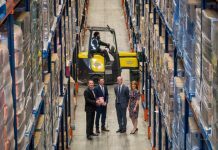 Yorkshire business specialist Citivale, in conjunction LRE Capital, have let a 150,000 sq ft warehouse at Humber Enterprise Park in Brough to a major UK kitchen manufacturer and retailer. 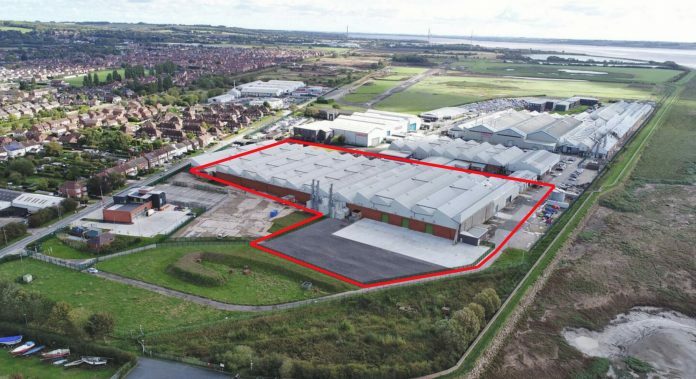 This is the largest industrial letting within the Hull and East Riding area during the past 12 months. The kitchen retailer has signed a six-year lease with a three-year break. The warehouse unit into which the retailer is moving has been recently refurbished and also includes office accommodation. 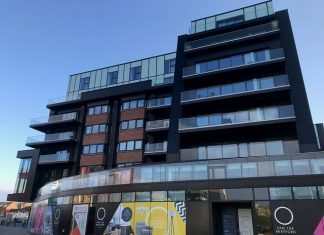 James Appleton-Metcalfe, Managing Director of Citivale said: “Our competitive rents and unrivalled working environment are proving attractive to a whole raft of different occupiers. It is immensely gratifying to conclude such a large letting to a well-known household name and a leader in their field. “This is tremendous news for Humber Enterprise Park and brings our industrial accommodation to 100% occupancy. This latest letting completes over 550,000 sq ft of industrial transactions carried out by Citivale at HEP since purchase. This is testament to our ability to deliver on larger refurbishment and development projects. PPH Commercial Director Ben Medhurst, who concluded the letting on behalf of the landlord Citivale Limited, commented: “We were delighted to be able to complete the largest industrial letting within the Hull and East Riding area in 2018. So far £6million has been spent on regenerating the whole site, with another £1.2 million earmarked for further improvements. It is estimated that 1,600 new and sustainable jobs will be created when the park is fully developed during the next three years.